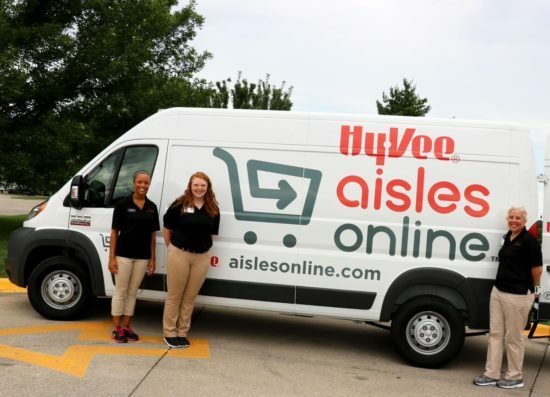 Hy-Vee is switching up their fees for their Aisles Online store pickup and home delivery, including offering a NEW membership option for home delivery! The changes listed below will go into effect April 9th, 2019. I have tried Hy-Vee store pickup several times over the last couple years because I was able to get Hy-Vee’s awesome sale prices and use digital coupons (pretty much the only coupons I use these days), but the fee for store pickup kept me from doing this on a regular basis. Now Hy-Vee is lowering the minimum purchase amount for free pickup to just $30! They will do all of your grocery shopping for free when you pick up your order as long as you place an order of $30 or more. 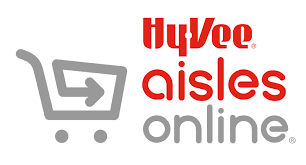 In addition, Hy-Vee offers home delivery for a fee ($9.95 per order), oftentimes available for same-day delivery. Now, you can buy an annual Aisles Online membership for $99/year which will get you free delivery on all orders! Note that a minimum $30 purchase is required for all deliveries. Also note that Hy-Vee delivery drivers do accept tips. These changes will go into effect April 9, 2019. When Hy-Vee first came to the Twin Cities I was very excited to have a new option for grocery shopping. The brand new store near me was wonderful and I enjoyed shopping there, but it never really became part of my normal routine. My life has gotten even busier over the last few years (five kids will do that to a mom! ), so my grocery shopping as of late has mostly consisted of a weekly Walmart Grocery Pickup order, quick runs to Aldi for produce, and the occasional trip to Cub Foods since it’s my closest grocery store. My days of heavy coupon use are long past (readers of a popular – now defunct – Twin Cities coupon blog may remember me from there…). Anyway, I’m excited that Hy-Vee is offering these options as they really do have some great sales that I’m looking forward to being able to take advantage of once again. 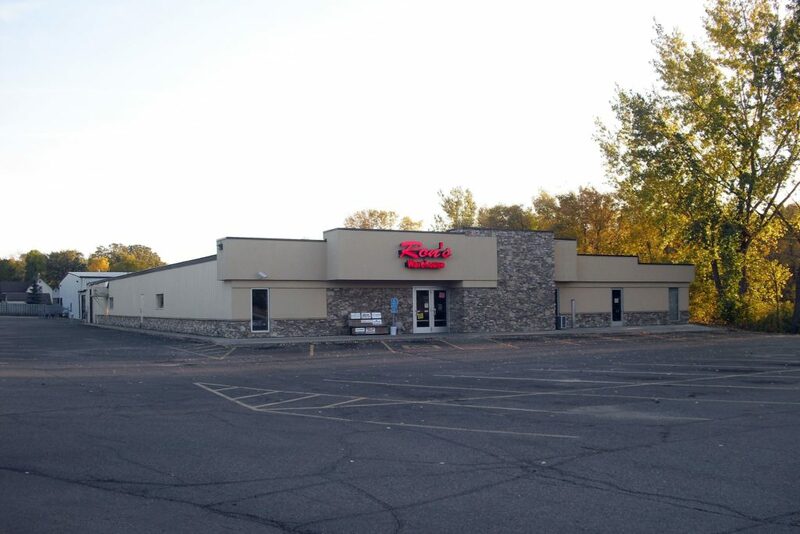 For those of you in central Minnesota, you might already know about Ron’s Warehouse. For the rest of you, it just might be a place you want to check out or even road trip to. Located in Alexandria, it has moved a few times but has been in its present location for many years, so hopefully it’s done moving. You’ll find it on the edge of town and, should you decide to visit, it’s important to note it’s typically not open on Sundays. Ron’s has a little bit of everything. It’s almost a given that you’ll buy more than you planned. 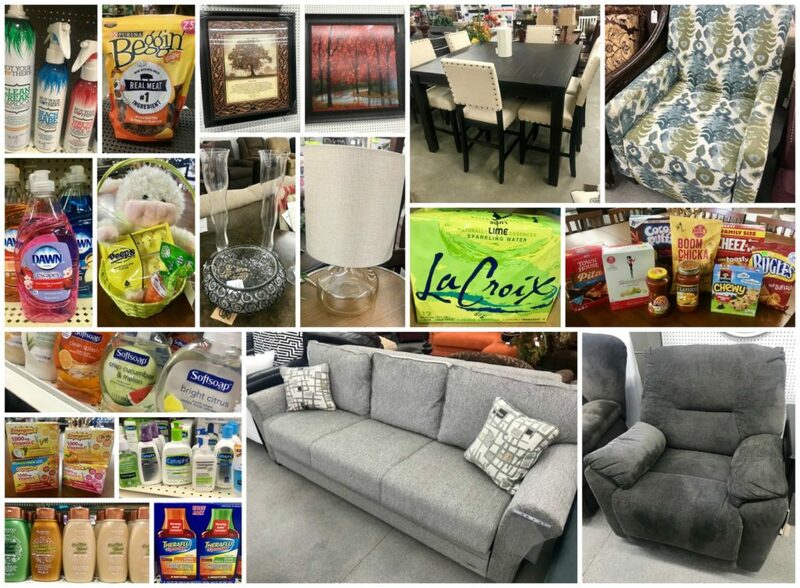 They have everything from furniture to food, toys to household items and everything in between. They sell things from stores that closed or had a fire or maybe some sort of disaster in their area. Ron’s Warehouse Sales has been selling discounted merchandise since 1967. 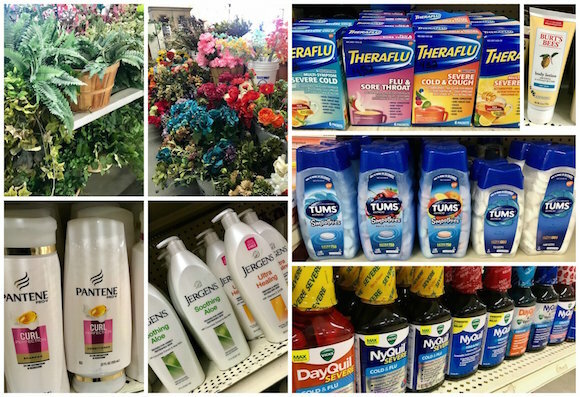 Although there is something new every day at Ron’s, you will usually find groceries, toys, giftware, clothing, furniture, pet supplies, cleaning products, health and beauty aids, hardware, office supplies, sporting goods, housewares, and a whole lot more. Ron’s specializes in liquidating stocks from insurance losses, bankruptcies, trailer upsets, closeouts, railroad salvage, and salesman samples. Whenever you hear of a fire, tornado, hurricane, flood, semi rollover, and any other disaster, there is a good chance we are there buying merchandise. Ron’s then offers this merchandise to the public at 30% to 70% off original retail. Most of this merchandise has virtually no damage as most of the damage is usually to the outside package or outside building. Ron’s also sells factory direct merchandise as well. Ron’s Warehouse began in 1967 in a very small building on the east side of Alexandria. After several moves and expansions, we finally ended up in our current location on Hwy 27 E. Our main retail store is 34,000 square feet. Quite often we set up temporary retail stores at various locations. In 2000 we added a 35,000 square foot distribution/processing center out by Garfield, MN. We currently employ 35 people. Mike’s Discount Foods – Save BIG on Groceries! I’ve been connected to their Facebook page for quite a while. I love that they share not just pictures but prices! 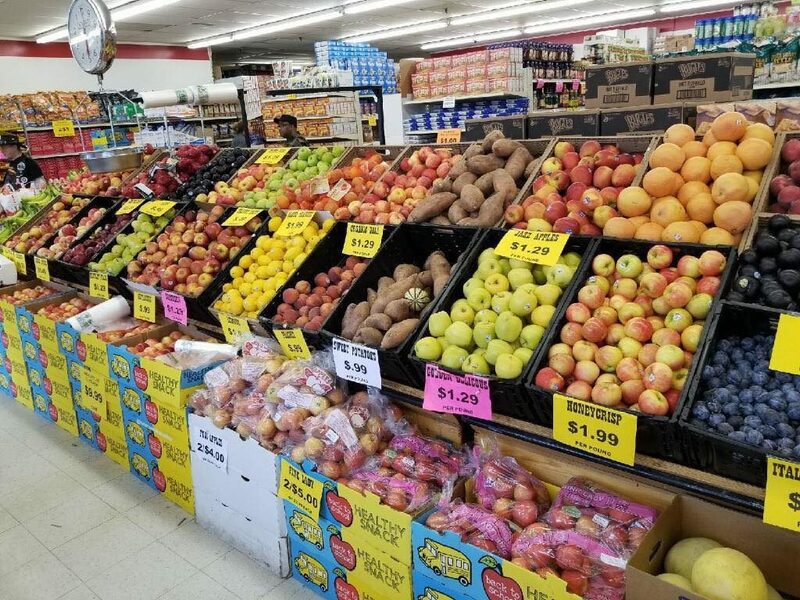 The great deals this week on fresh fruits and vegetables, even blueberries and pineapple have me wanting to make a special trip to do some shopping. For Valentines they had some great deals on flowers. They offer some senior citizen discounts as well. We are on the opposite side of the twin cities from it, but whenever I get near one I make a point of stopping in. With five different locations to choose from, we’re still holding out hope one might open on the south end of the metro someday. It’s not a quite a typical grocery store, although you could certainty make your list and head there. You won’t find everything, but you’ll likely come out with more than what’s on your list. Some of the use by and sell by dates are close and some of the canned goods might have a dent or two but there are so many great reasons to check out Mike’s! Plus if you check out their Facebook page for the location closest to you, they often post daily and weekly specials. Even if you aren’t on Facebook, check out their website as they also share deals on there. 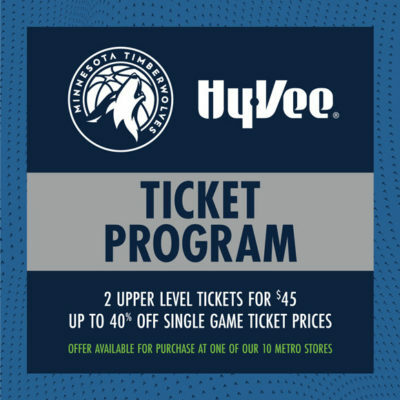 Buy three Freschetta pizzas at Hy-Vee between 2/1 – 2/24/19 to get two tickets to a Timberwolves game! 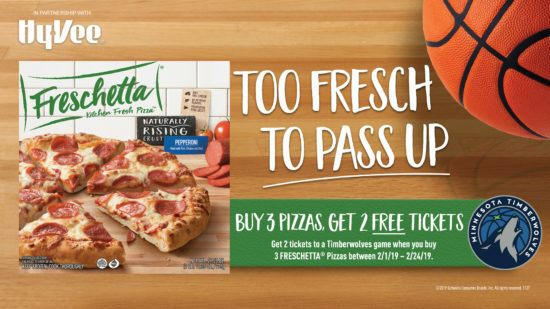 Buy three Freschetta pizzas at Hy-Vee between 2/1/19 and 2/24/19. Save your purchase receipt showing the itemized purchase. Upload your purchase receipt at the bottom of the form. Be sure the full receipt is visible in your image. Within 48 business hours of your submission, you’ll receive an email allowing you to select your preferred game. Tickets will be delivered via FlashSeats digital ticketing platform which is available through the Timberwolves Official Mobile App. Still need to do your grocery shopping for the holidays? Now through 12/24, you can save $10 off your in-store purchase of $100 or more at Cub Foods! You’ll need to add this offer to your My Cub Rewards card and have the cashier scan your card before you check out. Offer is valid with $100 minimum purchase requirement. Must add offer to your account. Offer redeemable in store 12/21/18-12/24/18. Discount taken at register when you scan your account. Limit one discount per family per visit. 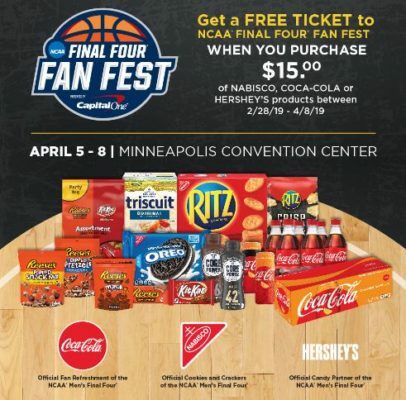 Excludes fuel, fresh milk, pharmacy, lottery, alcohol, gift certificates and gift cards, free product offers, stamps, MoneyGram, Rug Doctor rentals, tobacco and sales tax. Cannot be combined with a similar store offer. Limit 1 coupon per customer. One time use only. I always wait for this sale to come back every fall. 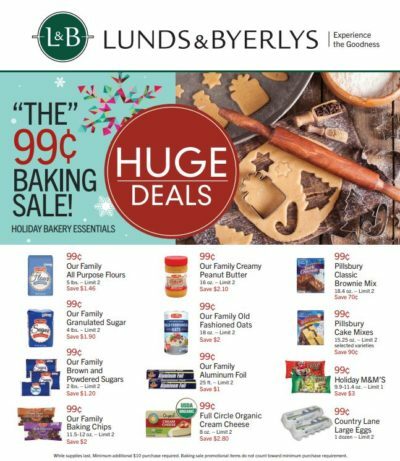 It’s the Lunds & Byerlys 99¢ Baking Sale! 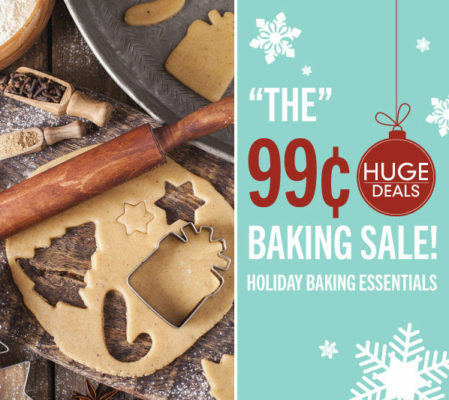 It’s the perfect time to stock up for holiday baking. 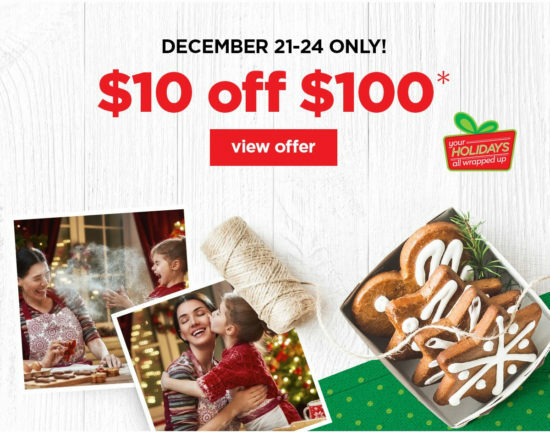 All of these deals are available with an additional $10 purchase. 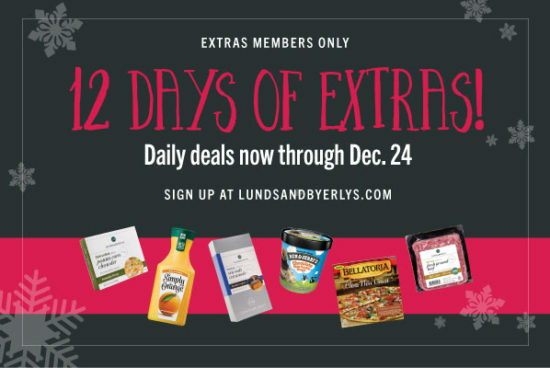 Lunds & Byerlys Extras members can also get their weekly deal with that $10 purchase, which this week is Crystal Farms Butter (16 oz.) for $1.99. While supplies last. Minimum additional $10 purchase required. 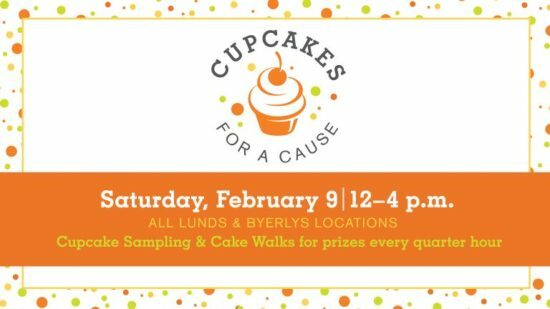 Baking sale promotional items do not count toward minimum purchase requirement. Sale prices valid Nov. 29-Dec. 5, 2018. You can view the full sale flyer here.